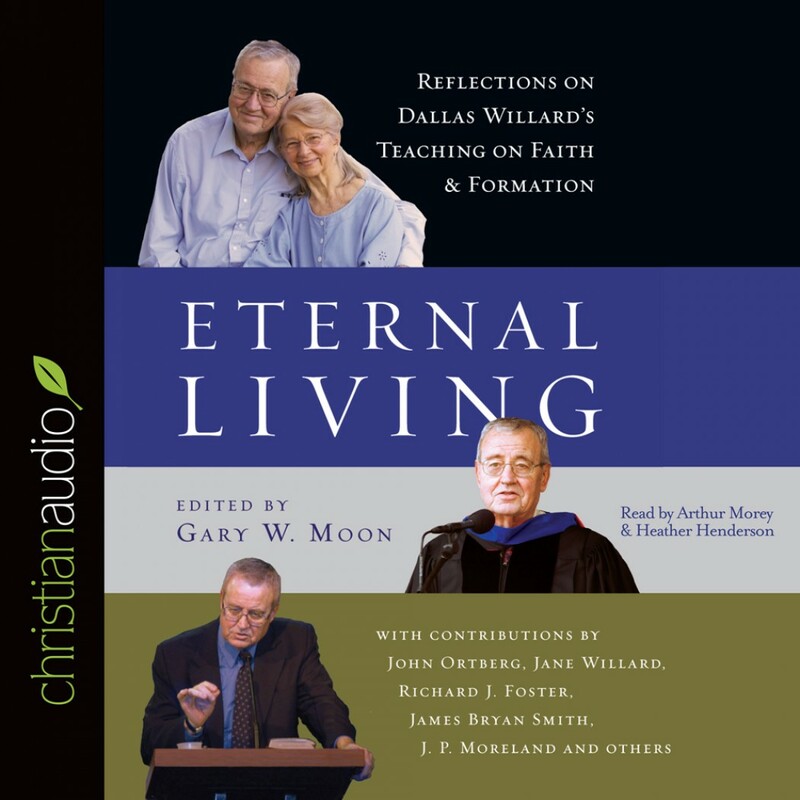 Eternal Living by Dallas Willard Audiobook Download - Christian audiobooks. Try us free. Dallas Willard spent his life making eternal living concrete for his friends. After his unexpected passing in 2013, the kaleidoscope of memories and the diversity of the lives he had touched could not be confined to one or even two memorial services, but three. It is this wide breadth of impact that inspired friends, family, colleagues, students, and leaders of the church to gather their reflections on this celebrated yet humble theologian and philosopher. Curated by Willard's long-time colleague and friend Gary Moon, this medley of images, snapshots and "Dallas-isms" seeks to move and motivate readers toward deeper experiences of God through the sharing of stories from the lives of the writers. Whether influenced by him as a family member, close friend, advisor, professor, philosopher, minister or reformer, contributors bring refreshing insight into not only his ideas and what shaped him, but also to his contagious theology of grace and joy.